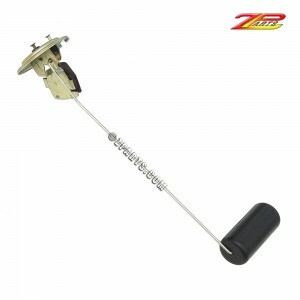 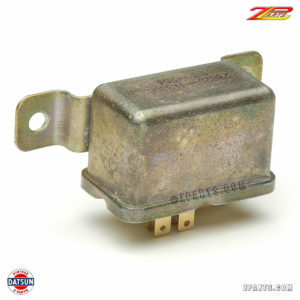 Used, earliest, restoration correct, warning buzzer for the first Series One 240Z models. 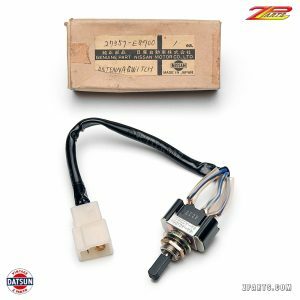 Like new, used & tested 240Z-260Z fuel sender unit for production date range 10/69-7/74 Note: We have many more of these used & tested units in stock that don't look as "like new" as this one, which we sell for $35.00 per sender. 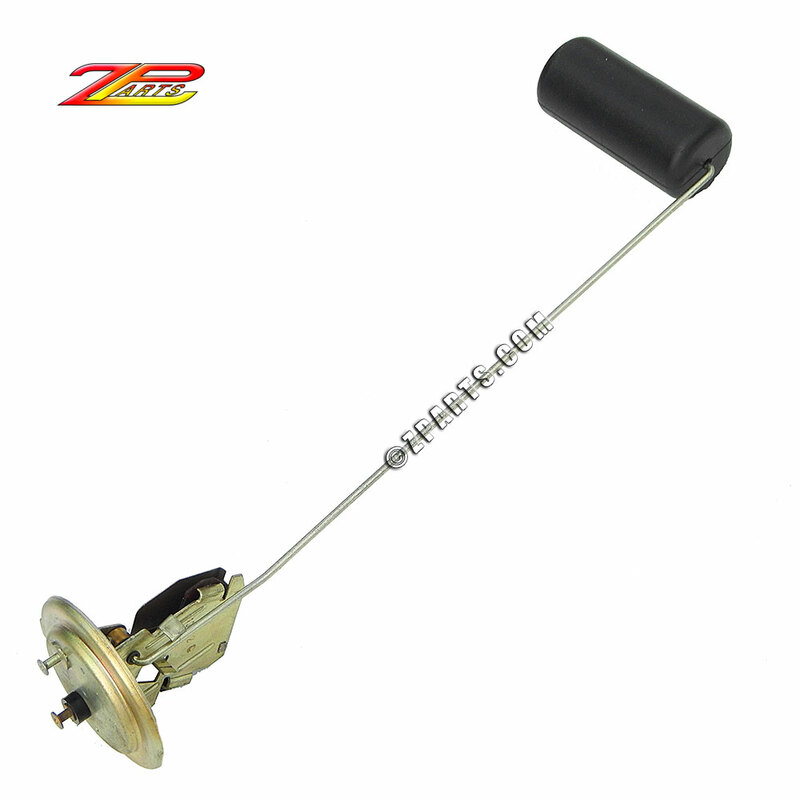 All come with a 90 day guarantee to function properly. 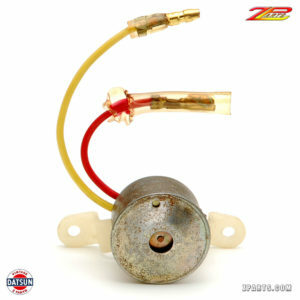 If you are on a tight budget, call or email us to learn how we may be able to help you save a few bucks. 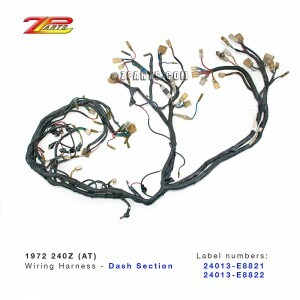 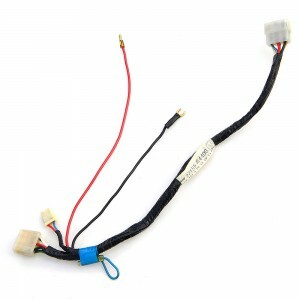 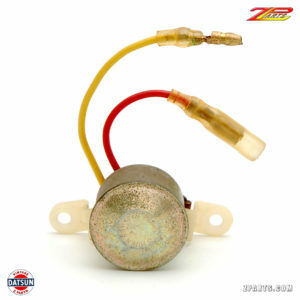 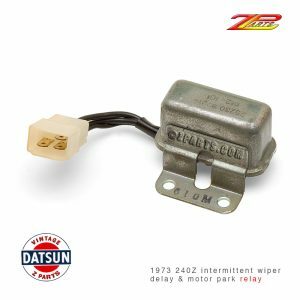 USED 70-72 Datsun 240Z heater fan blower switch, pn 27140-E4400 Connector contact has been chemically cleaned Tested for proper functioning and minimum resistance. 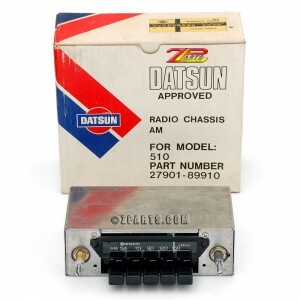 OEM Datsun 510 AM Radio NOS Early 70s OEM Datsun 510 AM Radio Chassis in original box, pn 27901-89910 Hitachi model A-571VE Brand new, bare chassis unit in original Datsun box and packaging. 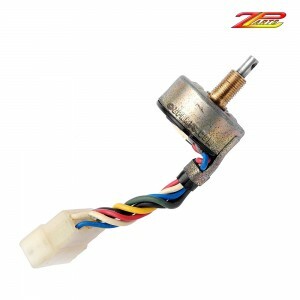 NO faceplate or knobs are included in this factory issue package.